Posted on 15, June 2016 by EuropaWire PR Editors | This entry was posted in Science, Telecom, United Kingdom and tagged Inmarsat, Kai Tang, National Oceanic and Atmospheric Administration, NOAA, Operation Deep Freeze 2016. Bookmark the permalink. 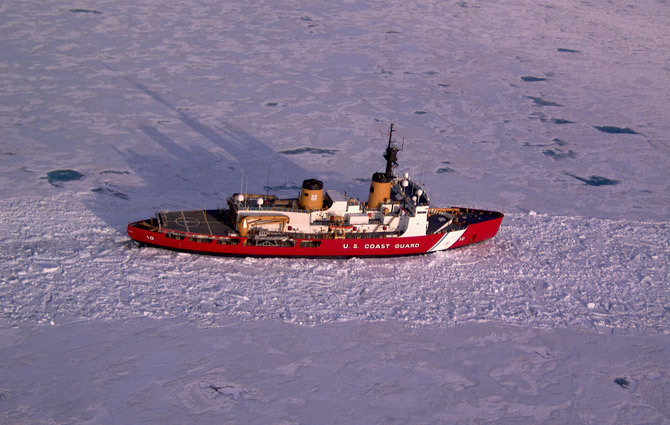 LONDON, 15-Jun-2016 — /EuropaWire/ — Inmarsat (LSE:ISAT.L) supported the National Oceanic and Atmospheric Administration (NOAA) team during Operation Deep Freeze 2016, while on board the U.S. Coast Guard’s (USCG) Heavy Icebreaker Polar Star.